Versupack is a distribution company that does business within the HoReCa and Industrial sector for Baltic States and European countries. Our company focuses in plastic, paper and environmentally friendly disposable products and packaging materials. 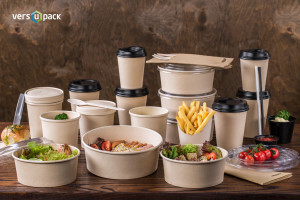 We also offer disposable tableware, sustainable food packaging products, eco-friendly food containers and take-out boxes, cups, plates and cutlery. Versupack has complete solutions that correspond to demand of professional users in terms of function, range, availability, quality and price. 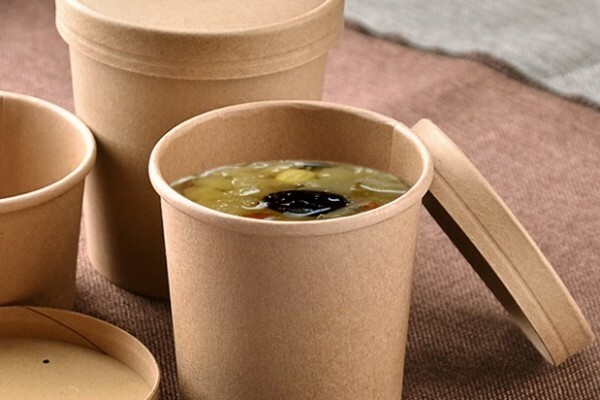 The product range includes food containers, disposable tableware products, disposable dinnerware products, take-away containers, kraft salad bowls, bamboo cups, wooden cutlery, catering disposables, napkins, mini dishes, paper straws, sealable bagasse trays, biodegradable foodservice products, molded fiber packaging. Our aim is to offer the modern and effective solution for your business. We are proud to say that we offer the most modern and unique products for our customers. Versupack offers our customers different brands to choose from to ensure that we are able to meet the needs of any customer. Each product has unique features and benefits. 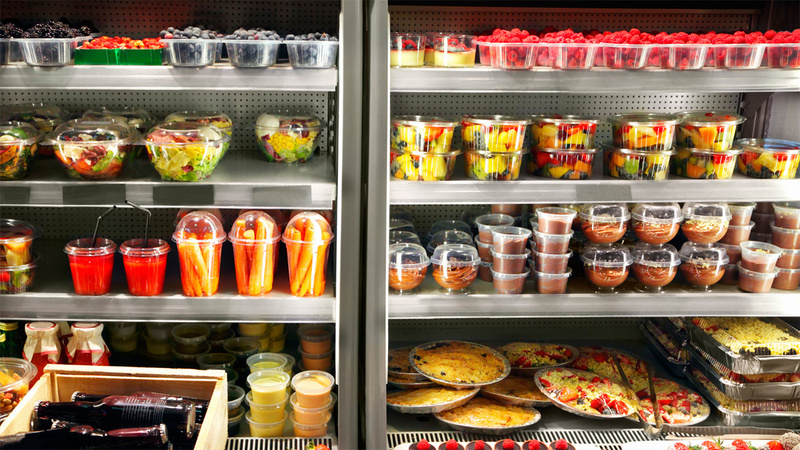 Customers may choose take away containers in an incredible wide variety of sizes to accommodate any food application. Additionally they can be custom printed. 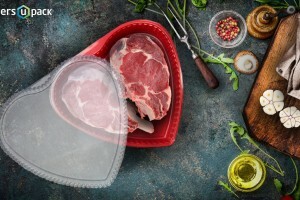 Be one step ahead of your competitors; choose nature friendly packing. We think fast food should be served to look healthy! 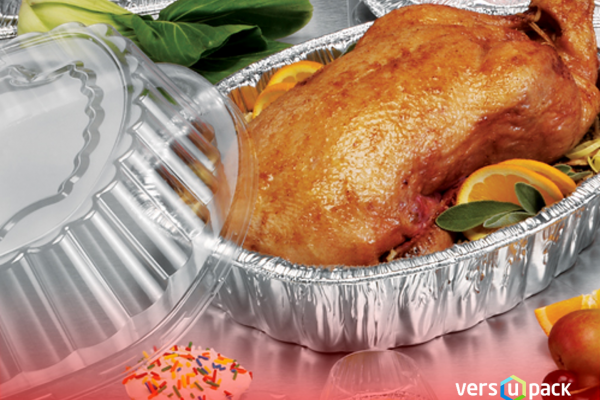 Versupack has one of the widest range of fast food packing solutions. We offer burger boxes, cups for drinks and unbelievable range of wrapping papers, bags etc. If you want your service to be in the highest level, choose Versupack offered catering supplies. We offer the worlds experienced quality. 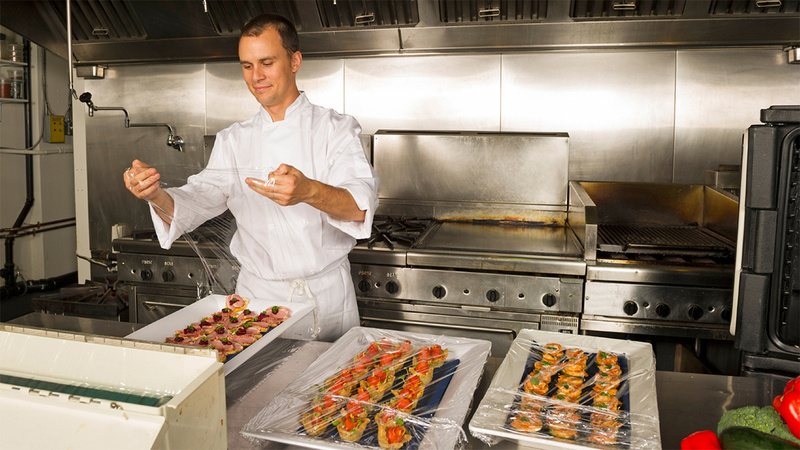 Featuring a wide variety of designs, shapes and colours, our catering line combines culinary presentation with superior strength and high-end performance capabilities. Experience the Versupack standards of serving service. 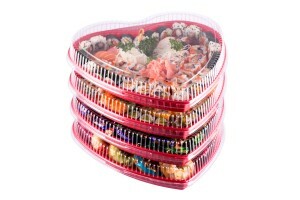 The safest delivery from the kitchen to your guests, everyone will feel treated. Discover the joys of setting the table of your dreams. 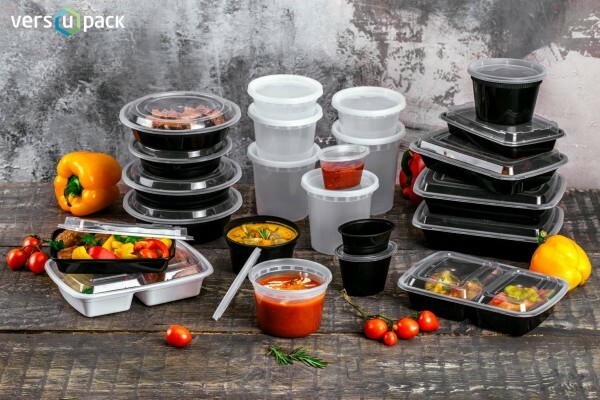 Versupack can offer a surprising number of new supplies for the restaurant to raise quality, save your time and money. 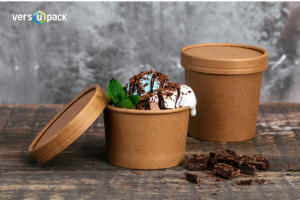 Containers from Versupack are the right compliment to perfectly display your offering. 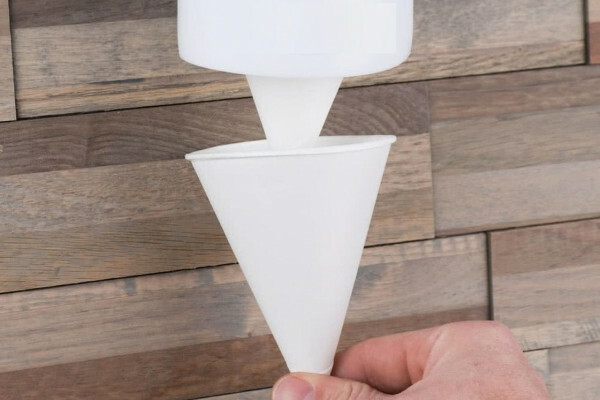 Our product lines include multiple packaging options. Food from your market to home will be carried safe. Regardless of which package you choose, we guarantee you and your customer will be satisfied. 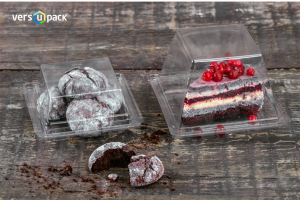 Versupack offers a wide range of boxes: full, half or just piece of pizza. Cardboard pizza boxes in brown colour are made from 100 % recycled paper. 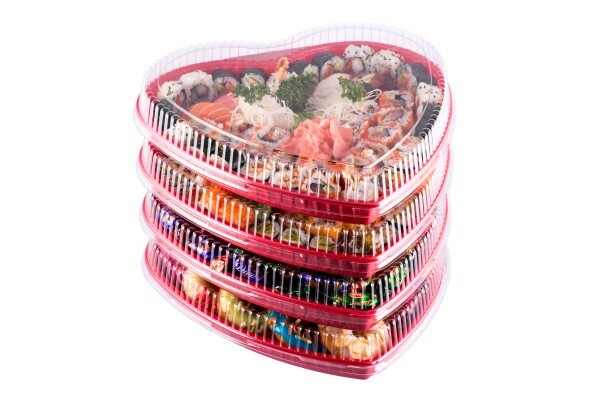 These boxes are strong and stackable and provide protection while transporting pizzas and other takeaway items. The bakery sector requires flexible packaging solutions to offer quality in an attractive presentation while conserving the products natural freshness. Versupack proudly offers a wide range of solutions for the bakery sector. Complete solutions that range from handling product direct from the oven, to boxing and final placement on a pallet. 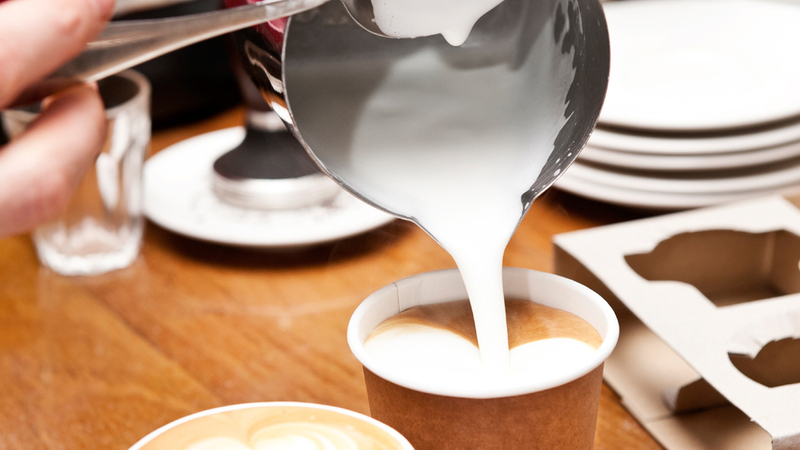 At Versupack we like to think that kitchen is a place where the wonders of taste come true! 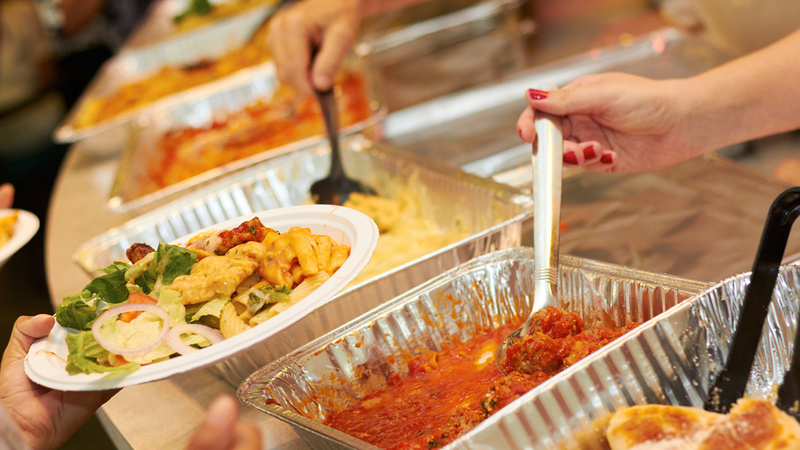 Therefore we offer supplies to make the tastiest food and guarantee unquestionable safety. Need the hygiene products you can trust, ask Versupack! We can offer all products for hygiene - starting from gloves to floor washing liquids.